Acne can be difficult to deal with, but having to handle acne scars can be worse. Not to be confused with hyperpigmentation, the scars left by acne can cause the same degree of self-consciousness as the pimples that caused them. Unlike hyperpigmentation, acne scars don’t eventually fade since they are permanent indentations caused by damage to the collagen in your skin. 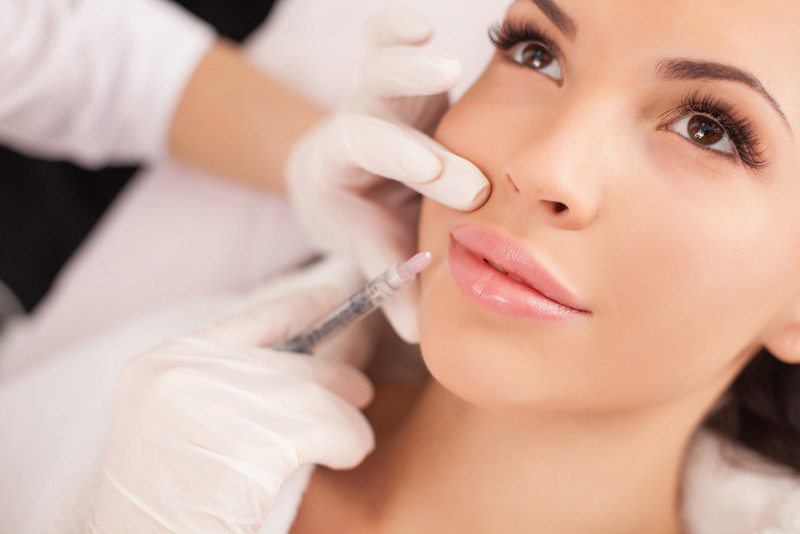 Fortunately, there is a way that you can diminish these frustrating scars: dermal fillers. Boxcar Acne Scars – These form skin indents and are reminiscent of chicken pox scars. Hypertrophic Acne Scars – These scars are raised above the skin’s surface. Ice Pick Acne Scars – These are narrow scars that create pits on your skin. Rolling Acne Scars – These are scars that depress the skin in a wave. Here are just three kinds of dermal fillers for acne scars that effectively improve the appearance of those confidence-depleting marks. As the first FDA-approved dermal filler, Bellafill is made up of two components: 80% collagen and 20% polymethylmethacrylate (PMMA). These two components work together to provide immediate improvement. The collagen lifts up the scar and replaces lost volume while the PMMA – tiny balls that act like scaffolding – helps your body heal the skin and fill the scar from the inside out. 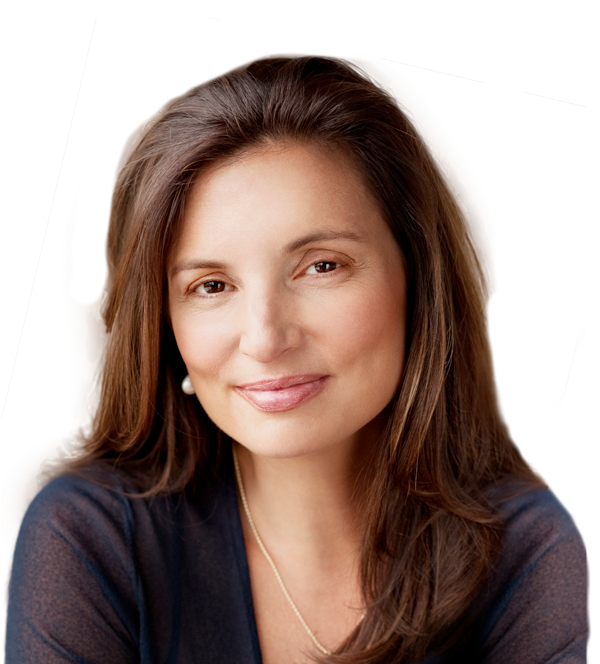 Since PMMA cannot be absorbed into the body, Bellafill offers a more permanent result. Bellafill is appropriate for all skin types and tones. It also works well on rolling scars and is more effective on scars that have been on your skin the longest. Commonly used for lip enhancement and diminishing wrinkles, Restylane can also be used for treating acne scars. It is the first dermal filler in the USA to be made from hyaluronic acid, a substance that naturally occurs in the body and is a component of healthy human tissue. It lasts approximately five to seven months. Juvederm can be used to treat deeper acne scars. 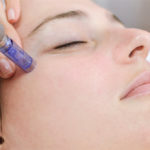 Like Restylane, it consists of hyaluronic acid. It stimulates collagen regrowth and evens out the look of the skin. While it works on the majority of acne scars, it is best suited to treat rolling acne scars and boxcar acne scars. In a word: yes. Dermal fillers can effectively improve the look of acne scars. 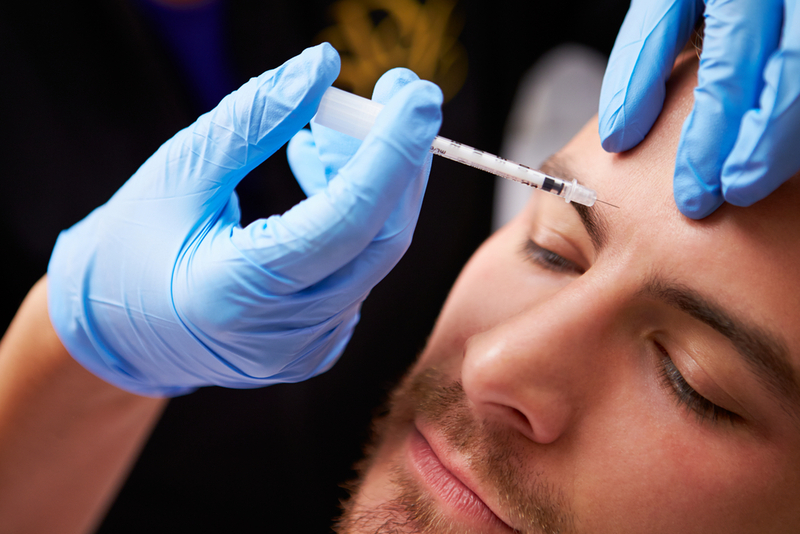 The results are seen immediately and can last for months, if not years, depending on the filler used. Dermal fillers are most suited to treating rolling and boxcar scars. If you have acne scars and are thinking about getting dermal fillers to treat them, you can turn to Vargas Face and Skin. 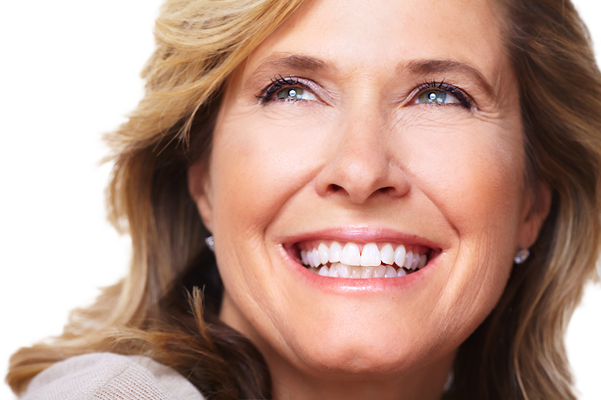 We use top-of-the-line technology to help men and women of all ages enhance their natural beauty. 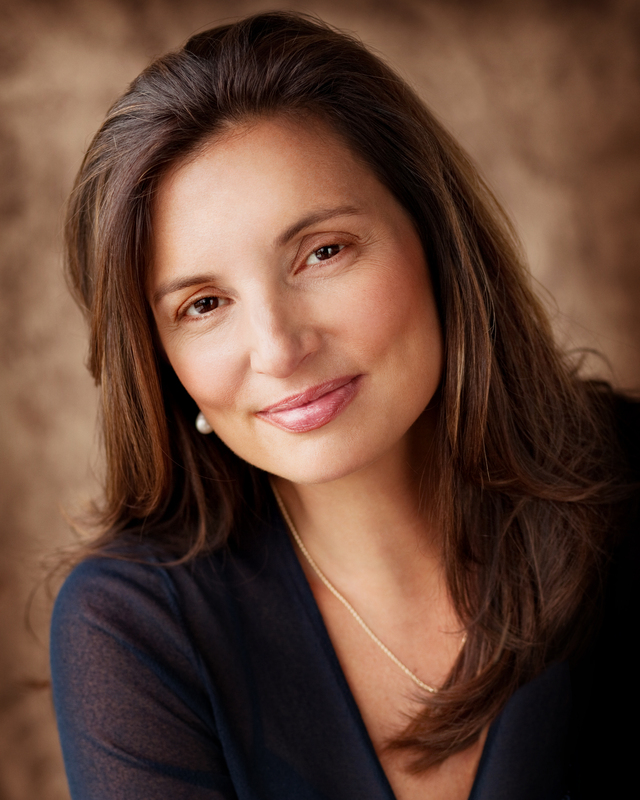 Dr. Hannah Vargas, MD, F.A.C.S., a nationally recognized, board-certified surgeon specializing in facial plastic surgery, will be more than happy to assist you in reaching your aesthetic goals. Contact us today for more information about our services. We would be happy to hear from you!